Kumori means cloudy in Japanese. It represents all the sunshine and positivity that comes after the rain. Kumori brings calm and comfort through an authentic variety of Japanese breads and pastries. On September 16th Ms. Mary Con Asilo, franchisee, and Mr. Jade Daquiz, operations manager, welcomed the media to Kumori Philippines’ newest branch at level 1 in the main mall of SM Mall of Asia. 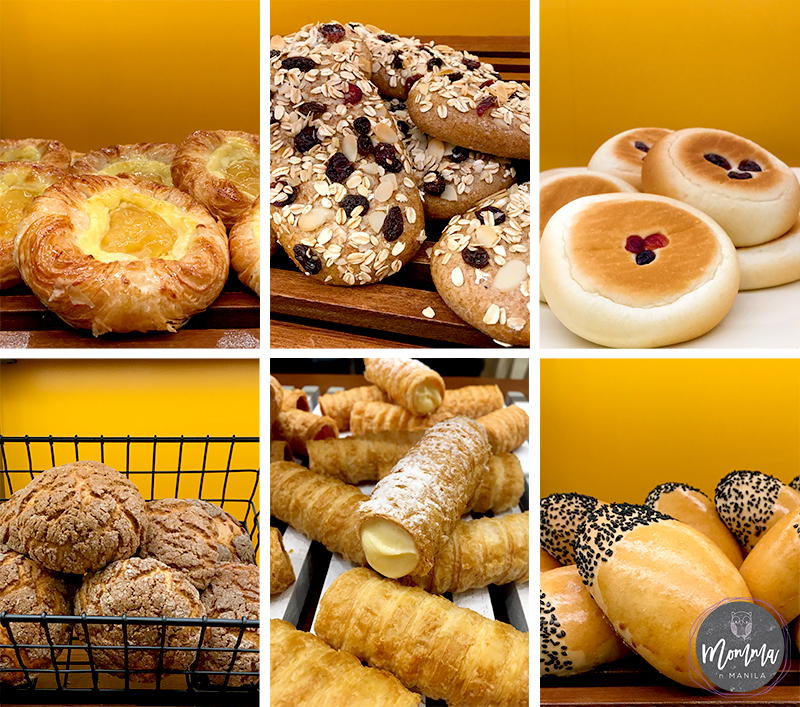 This branch of the Japanese Bakery and Cafe boasts an open kitchen that allows guests see the skilled bakers of Kumori; bake their bread and pastry items on site. 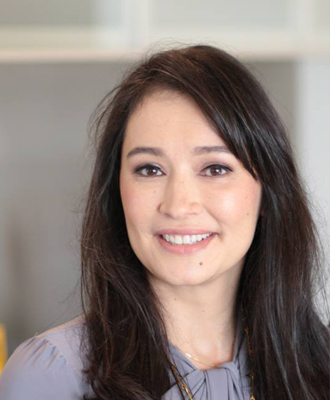 Kumori’s Japanese interiors are warm lights, clean Japanese accents, modern wooden fixtures, and completed with interesting memorabilia and portraits, that evoke Kumori’s roots in Nagoya, Japan. 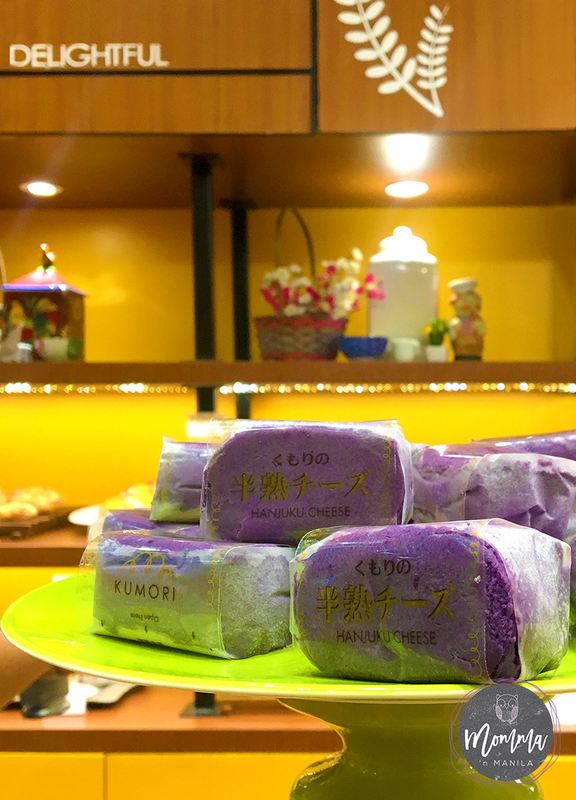 #KumoriMOA offers Ube Hanjuku Cheese which is the variant that can be first found in the Philippines. 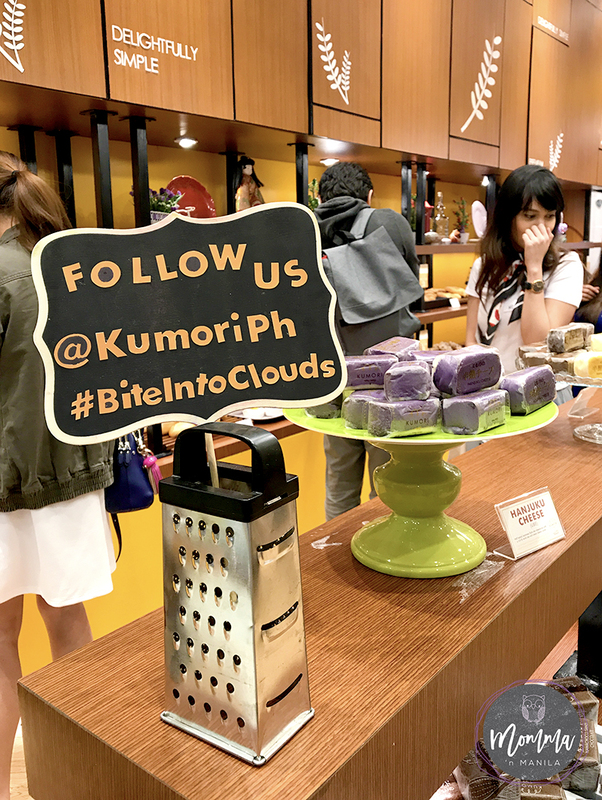 #KumoriMOA’s Ube Hanjuku Cheese is a half-baked Japanese cheesecake with a rich and moist ube cream cheese center that brings #biteintoclouds and mouth-watering goodness. 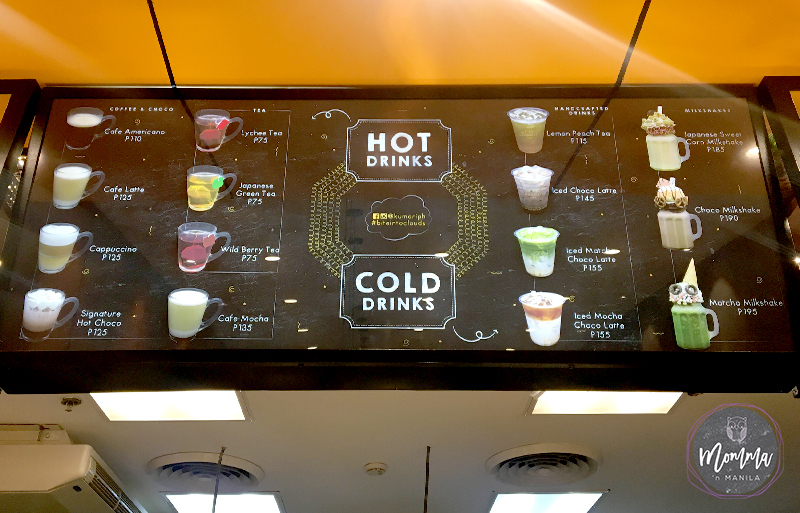 Kumori’s menu includes a wide choice of beverages including coffee and tea based drinks which are perfectly paired with their breads and pastries. 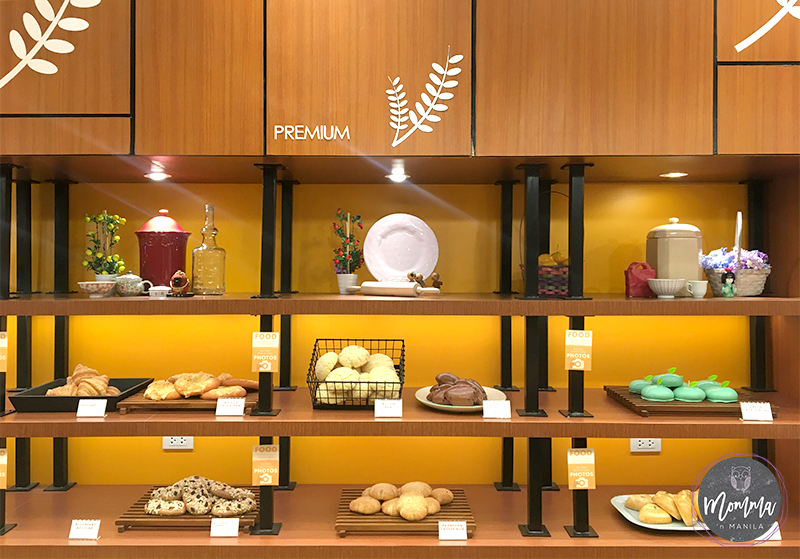 Kumori guarantees their customers a savory experience offering only the freshest products made with the highest quality, natural, and wholesome ingredients, proving the brand’s commitment to its slogan-“It’s Japanese Baked Daily”. If you’d like to visit Kumori in any of their branches check out their facebook page and instagram account.